Inspired by the Olympics? Check out our latest sporting finds. 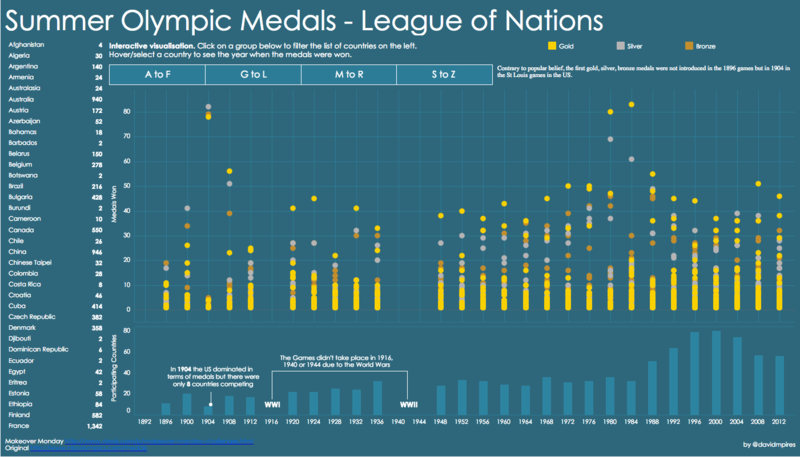 David Pires' interactive makes tracking Olympic medals simple. No two MLB stadiums are the same. Sam Vickars investigates how outfield sizes impact play. 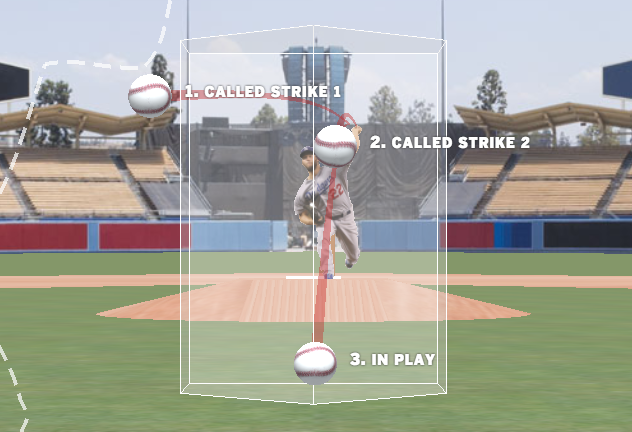 Joe Fox walks us through Clayton Kershaw's pitches in his unique interactive for the LA Times. Visual Sports takes us through 20 years of Kobe Bryant's career. Want more detail? 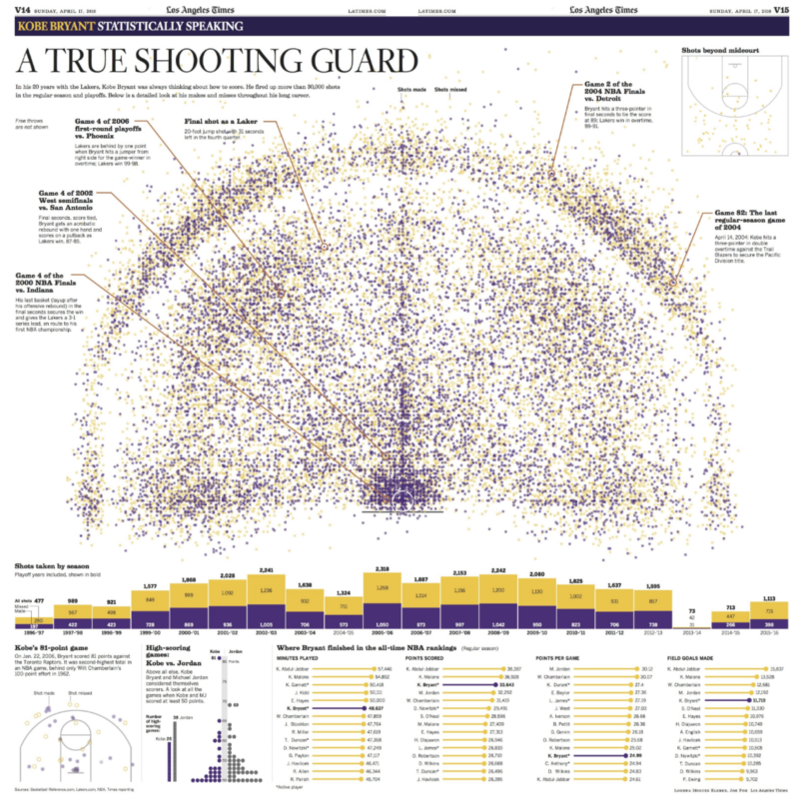 Explore all 30,699 Kobe Bryant shots. By Joe Fox, Ryan Menezes and Armand Emamdjomeh. 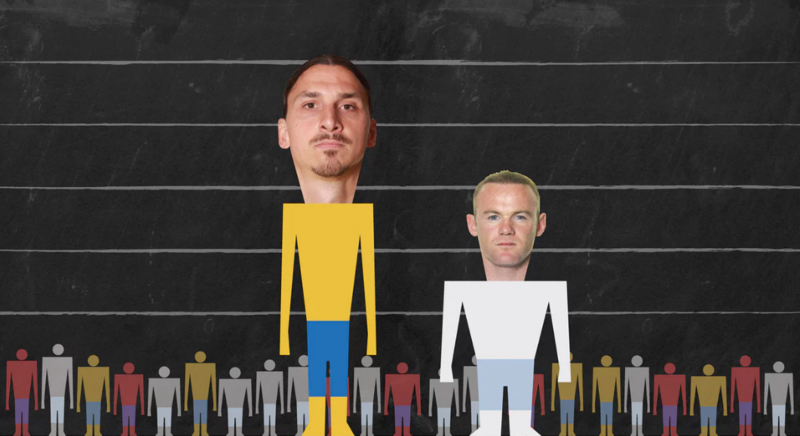 Jacob Steinberg, Daan Louter and Carlo Zapponi have fun with Euro 2016 player data for The Guardian. Benjamin Schudel has a different take on the Euros. 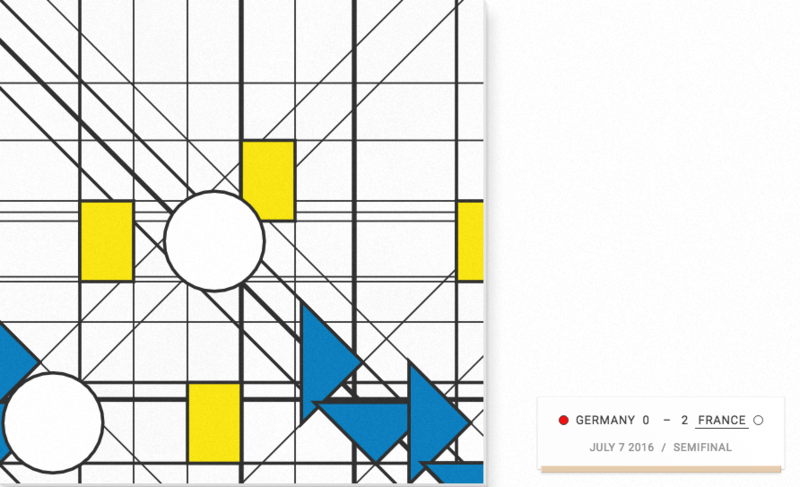 He shows us the art of football, visualising all Euro 2016 matches Mondrian-style for NZZ. 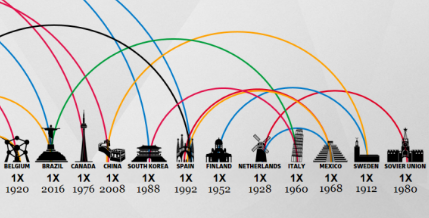 Evandro Damião takes a look at Olympics success vs. flag colour in this intriguing dataviz. The NHL has come a long way since 1917. 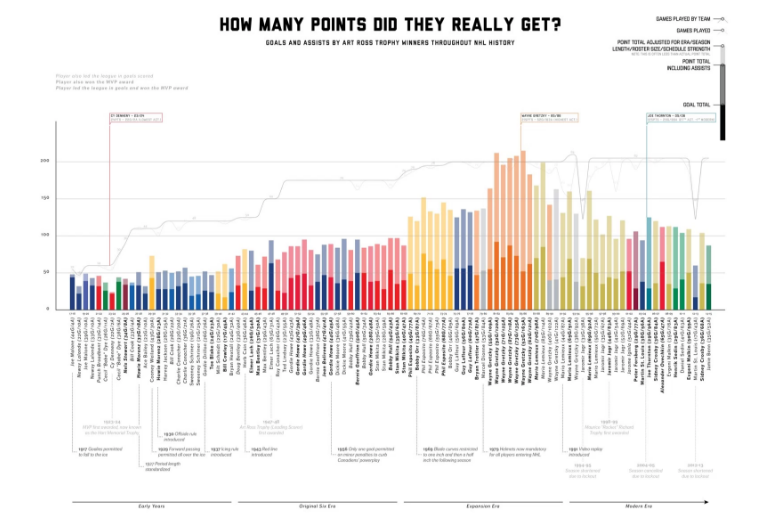 Sam Vickars compares a century's worth of players.